Between the McRib and Shamrock Shakes, McDonald’s is no stranger to drumming up enthusiasm for its limited-release items. But they got totally in over their heads this weekend when they re-released their Szechuan Sauce. It all started thanks to an episode of Rick and Morty, an animated series that inspires rabid fervor among it’s science nerd fans (ahem, myself included). One episode centered itself around a character’s quest to retry the sauce, and thanks to a renewed interest in the flavor (which was created as a promotion for Mulan, which is just… very ’90s), McDonald’s announced they’d be doing a limited release of Szechuan Sauce on Oct. 7. But it turns out that when they said limited, they really meant limited. And maybe they underestimated the semi-ironic lengths Rick and Morty fans would go to in order to get a taste of the stuff. But in the end, most McDonald’s were vastly unprepared for the lines of customers demanding the sauce. Like, the police were even called. And some people even drove from Canada in search of the Szechuan Sauce only to leave empty-handed. 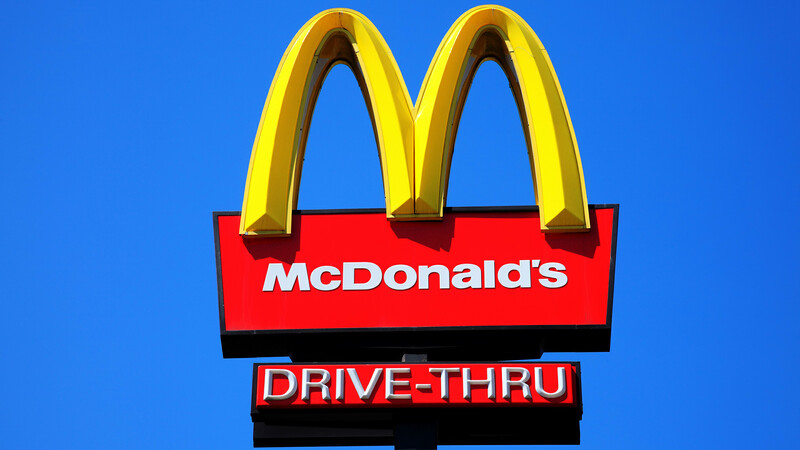 But luckily, McDonald’s seems to have realized the error of its ways, making an apology and promising that the sauce would be back at some point this winter for a longer period of time and at more locations. Who knew something like a (let’s be honest, probably mediocre) McDonald’s dipping sauce could inspire such fervor? I guess that’s the magic of integrated marketing.